Christmas can be a stressful time. Everyone is hurrying and trying to find the perfect gifts, and with the normal responsibilities of a career and family all of the fun can get sucked right out of the holiday. If you have friends or family who live overseas, it can seem even more stressful as you travel around from store to store trying to find the perfect gift. Then you have to package it well and make sure you get to the post office in time to mail it. With the increased amount of mail circulating the during the holiday season, this means you have to shop earlier to make sure your gift makes it in time. 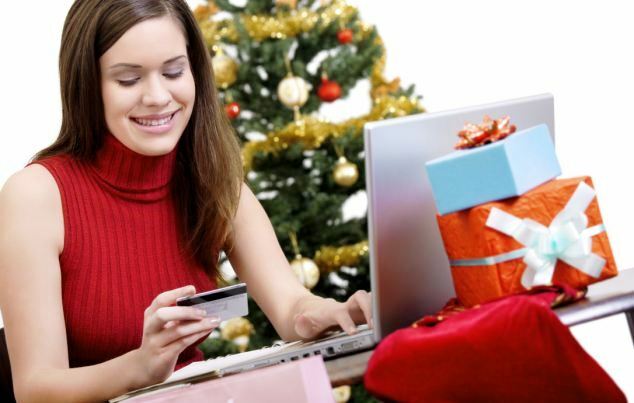 You can simplify your Christmas shopping by using an online international gifts delivery website. Instead of shopping at different stores and rushing to the post office, all you have to do is log on to the Internet and browse a large selection of beautiful gift hampers, baskets, and other items for friends and family who live overseas. You can order from one site, which will usually save you on shipping costs, and you’ll get a guarantee that not only will your friends or family receive a beautiful Christmas present but it will arrive on time and in great shape. If you have to do a lot of online ordering for Christmas, you can keep it really simple by ordering the same basket for everyone on your list. Retailers that sell international gift baskets often include many prepackaged baskets that have products that appeal to a wide array of tastes. You can find prepackaged baskets that include food items, games, mugs, chocolates, and even flowers. Write down everyone you need to shop for online and then try to find a basket that will please all of them. Once you find it, order however many you need and check those people off of your Christmas shopping list. If you’re only shopping for one or two people, a custom gift hamper might be a better option. You can shop around on the site and find a gift basket you like. Check out which items are in it and then see if you can swap out items to make the basket suited to the recipient’s tastes. Most online retailers are happy to switch up a few products for you, although you may find the perfect basket already prepackaged and ready to ship. With online gifts delivery, your Christmas shopping just got easier and your holiday less stressful. There are a variety of holidays (albeit less stressful for many) that you can use online gifts delivery services for. Why not try one out at Easter or another holiday to see if you can find a company good to deal with next Christmas time.